Entrepreneurs in Shanghai can benefit from local consumer demand as the city upgrades its consumption pattern and from its position as an international finance center. 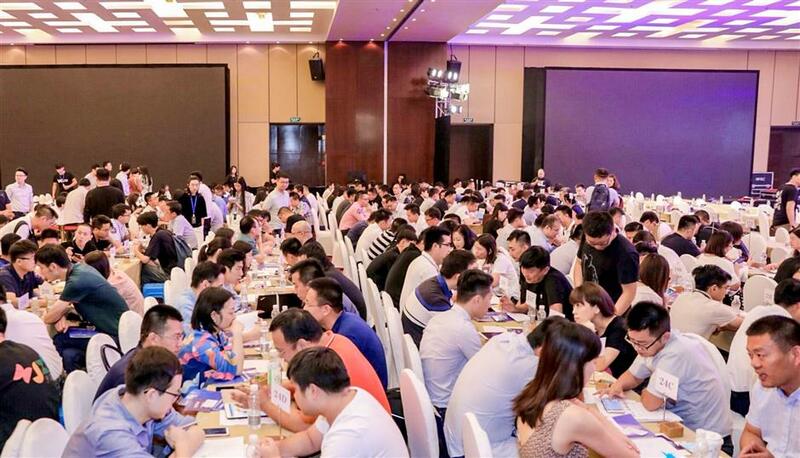 Investors and entrepreneurs meet at the conference held yesterday in Changning District. An entrepreneur club was formed yesterday by the Changning Entrepreneur Association, Weilian, iYiou and several startups. The club will link government bureaus and startups. Shanghai’s Changning District boosts entrepreneurship by setting up a special fund, a platform serving overseas talent and making it easy for companies to register.